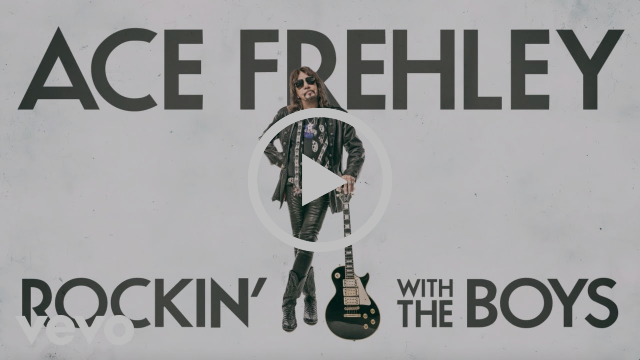 Founding KISS guitarist and Rock and Roll Hall Of Fame member ACE FREHLEY will appear on “Jimmy Kimmel Live!” this coming Monday, September 24, 2018. Ace will sit in with the official “Jimmy Kimmel Live!” house band, Cleto and the Cletones. 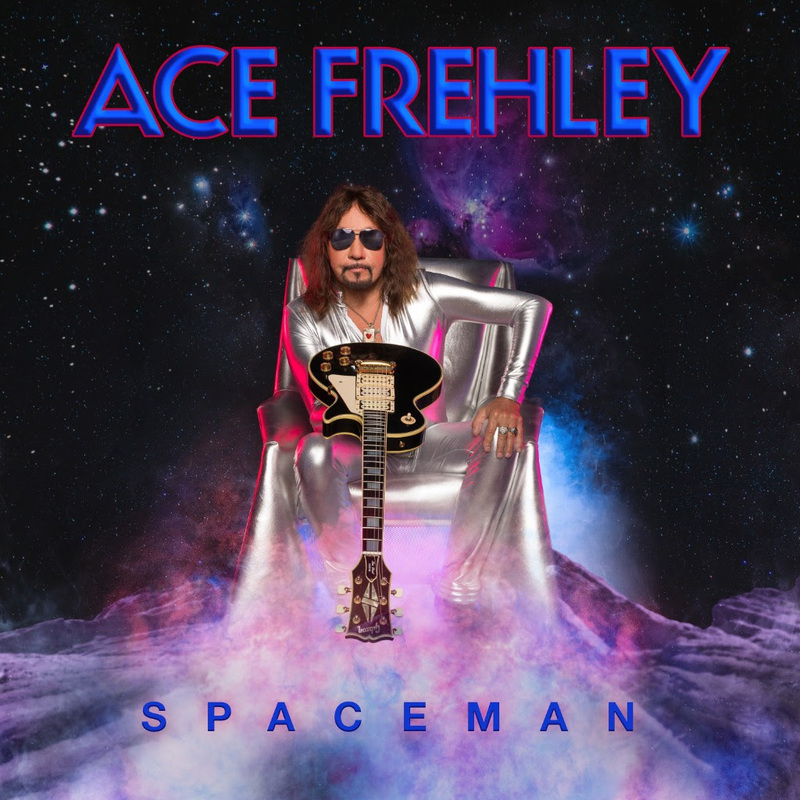 Frehley had recently released a new song today called “Rockin’ With The Boys.” This is the second song Frehley has released this year, from his forthcoming all-new Spacemanalbum, due October 19, 2018, via Entertainment One (eOne). 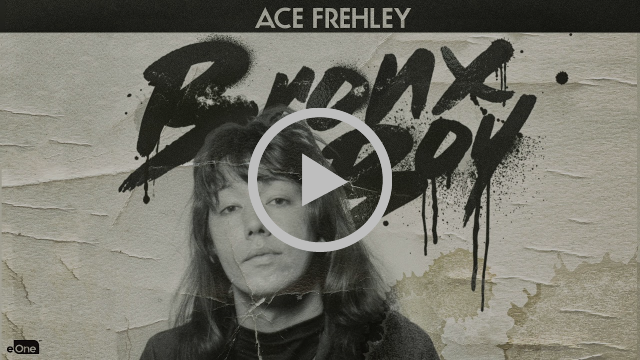 Frehley previously released the track “Bronx Boy” in April.